Love Cute Animals? Animal Art Gifts for Sale - Cards, Postcards, Posters, Mousepads, Magnets, Stickers, and More! 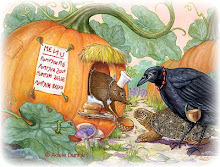 Please click on the slideshow below to go directly to Adele's Cute Animal Art Shop!